Unlimited access to the Maya Modelling Fundamentals Bundle (7.5 hrs). Videos/course material are streamable and downloadable. Video downloads will be available in roughly 2 weeks. 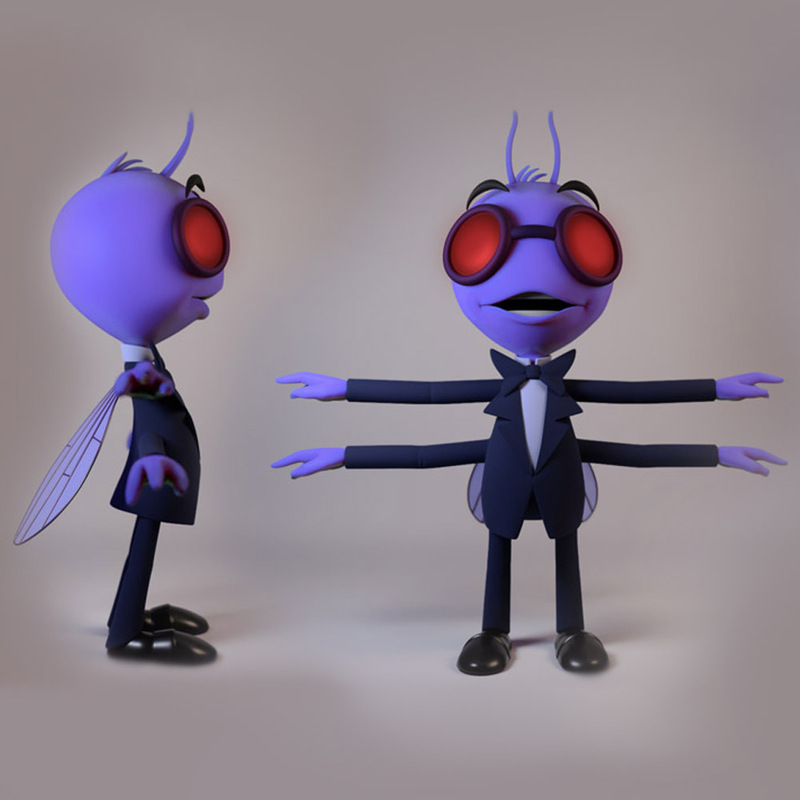 Learn the how to poly model in Maya by creating your own character. Covers the main tools with demos breaking down each tool, workflow and a full character demonstration. Aimed at university students, those looking retrain or those upgrade their existing 3d skills. Beginners will find this course useful, some 3d experience is recommended. No time restrictions or repayments. Includes free course updates. With access to a private facebook group. Unlimited instant access to the Maya Modelling Fundamentals Bundle. Videos/course material are streamable and downloadable. Video downloads will be available in roughly 2 weeks.. All updates included with access to a private facebook group. This bundle is also part of the Maya Generalist Intermediate Course.